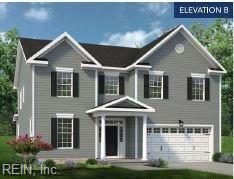 306 Campus Dr, Moyock, NC 27958 (#10250907) :: Abbitt Realty Co.
Moyock's BRAND NEW community, Waterleigh. Large home sites on the way to the Outer Banks. The "Sandalwood" is finished w/modern & energy saving features. 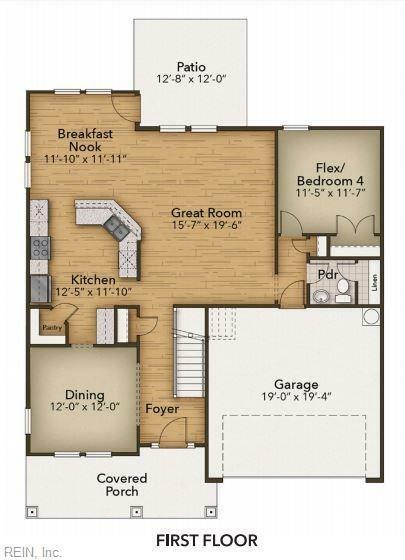 1st fl's traditional layout w/separate Dining & living rooms. Kitchen boasts custom cabs w/your choice of counter tops & Energy Star appliance package. Center island w/bar top, Large pantry & Breakfast Nook. 1st flr bed/bath can upgrade to full bath, Add bench, pegs & built-in shelves to drop zone. 2nd flr is home to remaining 3 beds. 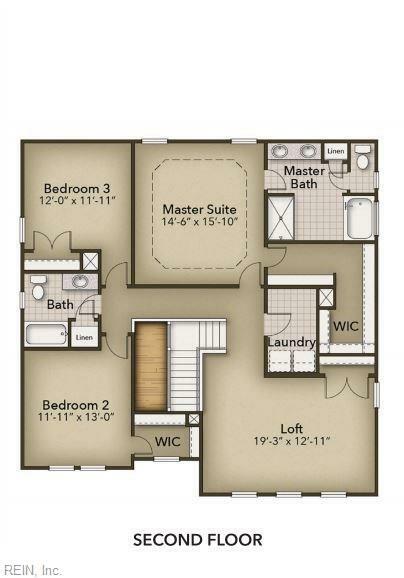 Master suite - tray ceiling, WIC, En-suite bath w/double bowl vanity, soaking tub, sep, shower & 2nd WIC. HUGE laundry room. An exciting part of "ChesHomes Experience" - The "Design Gallery" area that showcases MANY of the options available to personalize the interior to fit you! One on One consult with Designer included,. Closing cost assistance w/use of builder's preferred lender.